The prospect of the current boutique fitness boom reaching a "breaking point" will be among the main focuses of this year's Sweat event. 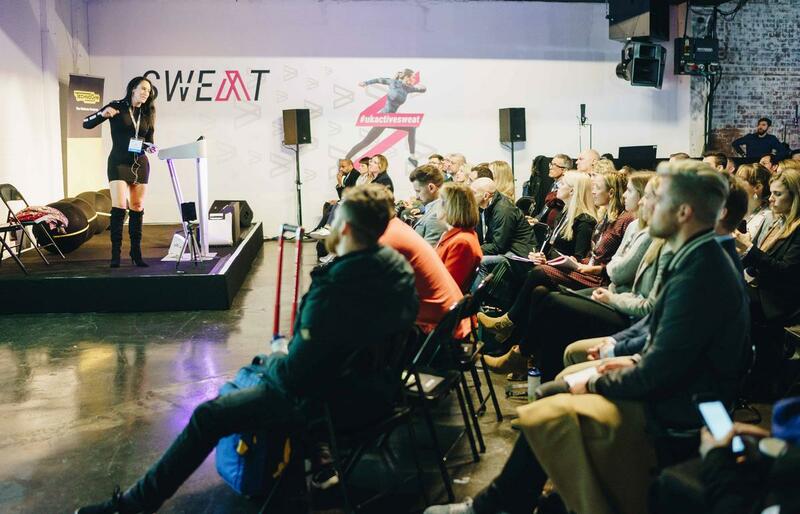 Now in its third year, Sweat will explore whether boutique fitness is approaching what has been termed ‘peak boutique’ – or whether there is still room for continued growth in the sector. Taking place at Studio Spaces in East London on 26 February, the event – organised by ukactive – will bring together more than 200 professionals from across the wellness sector and will feature panel discussions and workshops. Keynote speakers will include Curious Consultancy founder Charlotte Dennis – who will offer insight into ways to establish a sustainable brand in a crowded market – and boutique fitness specialist Emma Barry, who will aim to shed some light on the future of the sector. Elsewhere, a panel session questioning whether the UK market has reached full saturation will feature Chris Heron, founder of boutique rowing studio Engine Room, and Catherine Jones, head of marketing at fitness franchise Orangetheory. “This is a time of great opportunity but also great risk for boutique fitness," said ukactive CEO Steven Ward. "Major market changes are reshaping the sector so it’s vital we ensure boutique fitness is built to last. The prospect of the current boutique fitness boom reaching "breaking point" will be among the main focuses of this year's Sweat event.